We’re trying out this new-ish (new to me) McDSP EC-300 delay plugin. I haven’t used it yet, I’ve just heard lots of good things, and as you know, I like to showcase things that are really good! This delay plugin has been recommended to me by about 10 people so far. 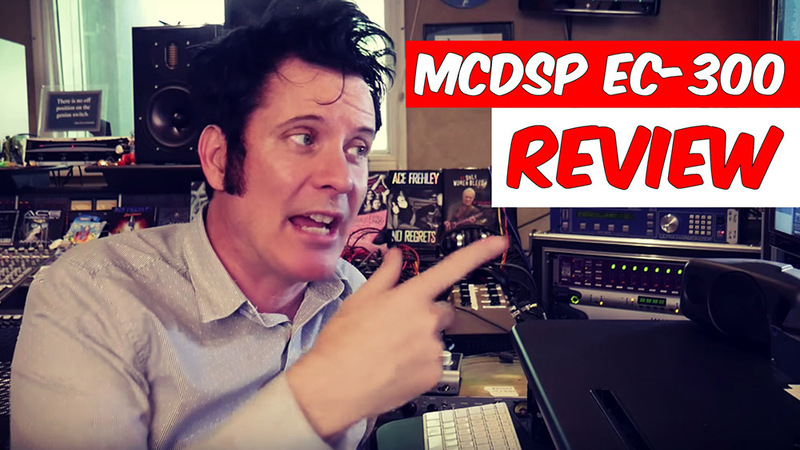 I do love quite a few different delay plugins, so I’m going to remove those and swap them out with the McDSP EC-300, try it in the same situations, and see how it sounds in the mix.